Oxymagic has been around since 1998 and has been featured on the Designing Spaces tv show and several home improvement magazines including Home and Garden. Oxymagic of Austin is family-owned and operated. Since 2006, we’ve treated every customer like they were a part of our family. OxyMagic’s NaturesWay® cleaning solution and process provides a healthier home environment from common household contaminates. OxyMagic’s removal of common contaminates, as listed below, will insure a cleaner home environment for you and your family. For many years, customers thought that the only way to get their carpets clean was to use a steam cleaner – which resulted in carpet that stayed wet for days & sometimes smelled like mold & mildew. In the 1970,s a bonnet cleaning method was introduced – which resulted in distorted carpet fibers and really didn’t pull much dirt out of the carpet. THEN OxyMagic revolutionized carpet cleaning! We use a SAFE NON-TOXIC cleaner we developed for EXCLUSIVE use by our franchise owners. Combine our cleaner our unique carpet cleaning machine that actually LIFTS THE DIRT OUT of the carpet and you have a method that CUSTOMERS LOVE! 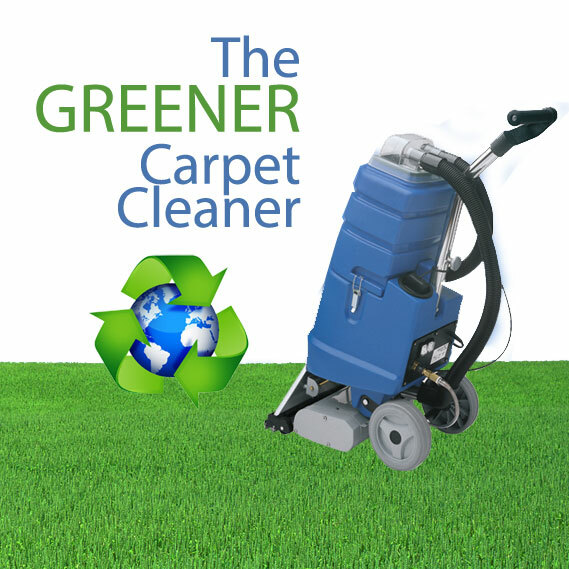 NaturesWay® – the GREENER Carpet Cleaner! OxyMagic feels that its responsibility is to the environment, and to its customers. Our first thought is to safe guard the environment while maintaining the highest quality of cleaning for our customer’s carpets, rugs, and upholstery. We will only use safe solutions to clean our customer’s carpets. We strive to maintain a reasonable price for a superior service to our customers. We vow to adhere to appointment times as humanly possible. Customers are serviced accurately and in a timely manner.